When luck gives a new kid a false reputation as a tough guy, can he find the strength to live up to his image? Rodney Rathbone is a self-admitted coward. Things scare him, and he can’t help it. So naturally he’s terrified when he moves to a new town and the bully is ready to pounce. But just as Rodney is about to flee, a baseball flies in from out of nowhere and knocks out the bully. Now everyone thinks Rodney’s invincible—when really he feels just the opposite. Can he figure out how to live up to his new reputation and make friends along the way? Told with warmth and heart, this debut novel from a middle-school teacher will speak to the hidden insecurities—and strengths—of every middle-grade reader. 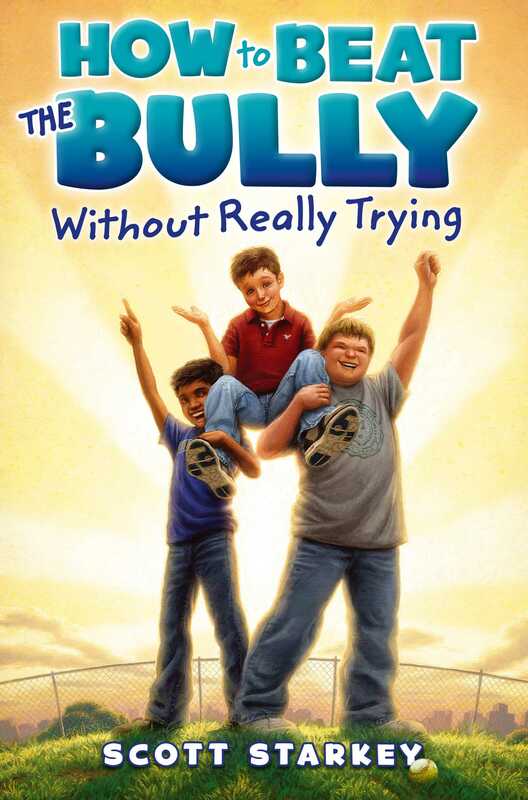 Scott Starkey is author of How to Beat the Bully Without Really Trying, The Call of the Bully, and Revenge of the Bully. 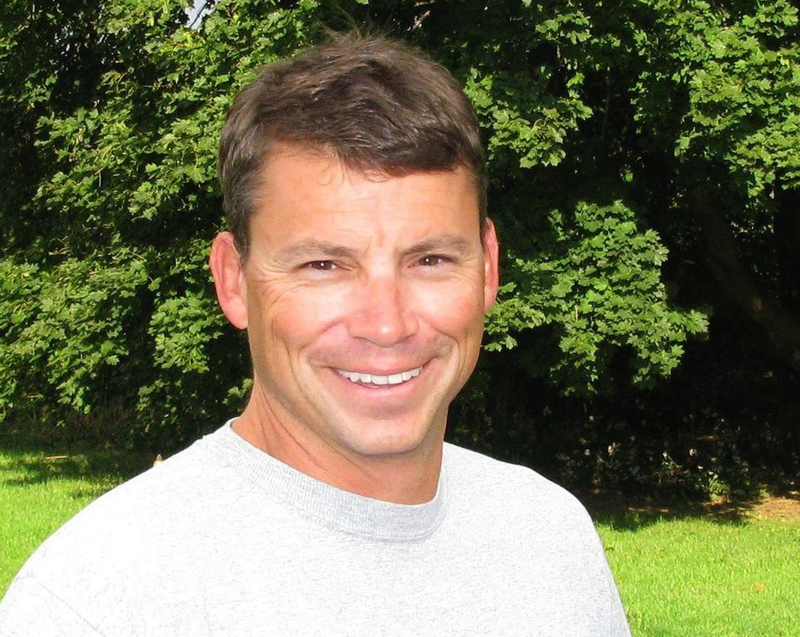 A longtime elementary school teacher, Starkey is passionate about helping reluctant readers and lectures on the subject. He lives with his wife and three children in Long Island, New York. Visit him at ScottStarkeyBooks.com.